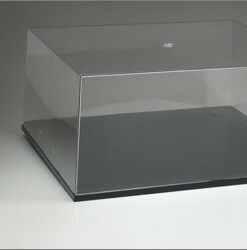 Marlin Plastics has been offering Acrylic Sheets to the UK market for a number of years and has built a strong reputation for providing them in a short space of time and to the exact needs of our customers. 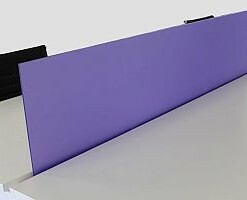 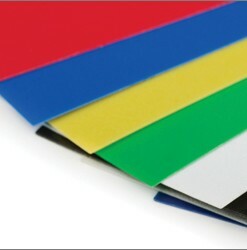 As well as being able to provide sheets that are cut-to-size, we can add things such as polished edges, rounded corners and even drilled holes to make them perfect for any application. 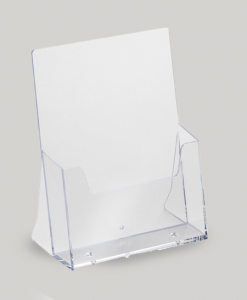 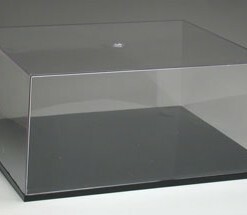 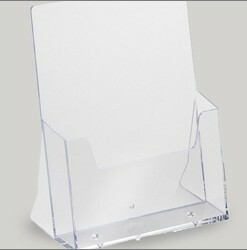 As well as Acrylic Sheets, we fabricate plastics — allowing you to have your own cases, containers and displays built by us for a low price.